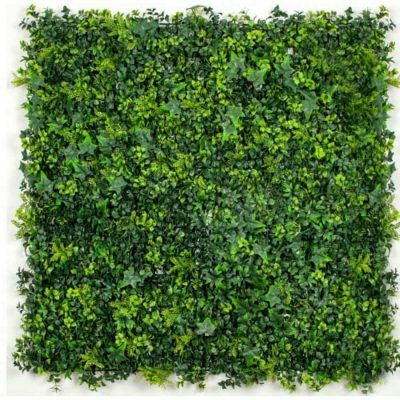 Free Vertical Garden and Green Wall Samples – Make sure you get the best green wall by checking them out first. 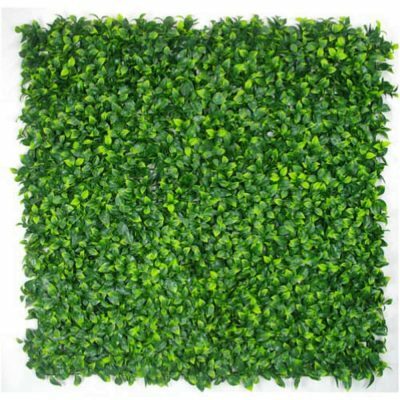 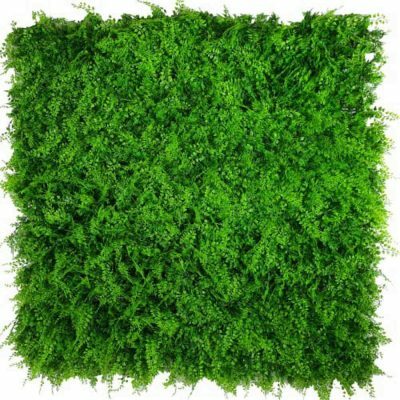 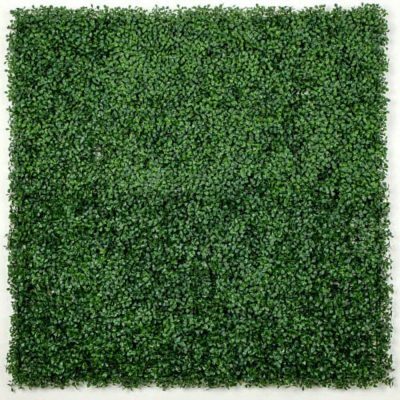 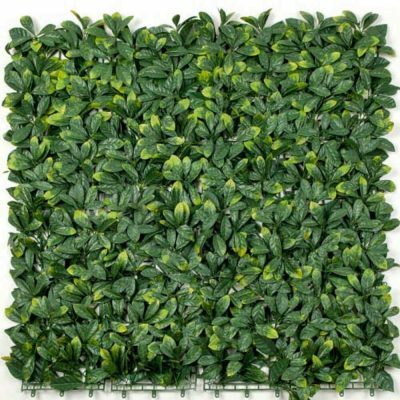 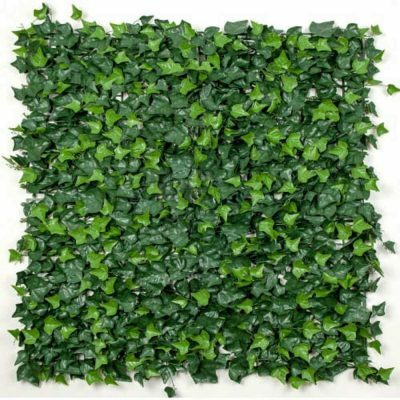 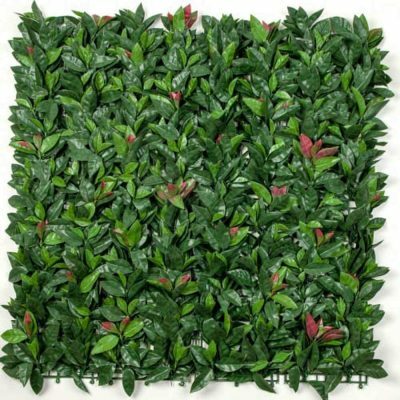 We know you’ll love the quality of our green walls, that’s why we offer free samples of our standard hedges, and a small fee of $14.95 for our premium vertical gardens. 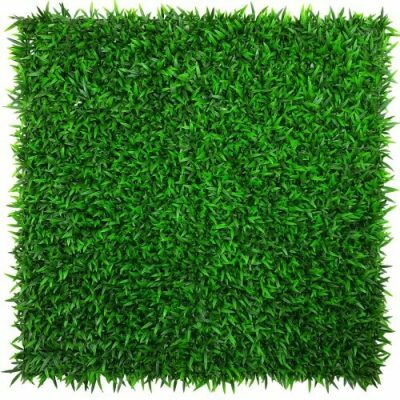 Shipping fees apply.